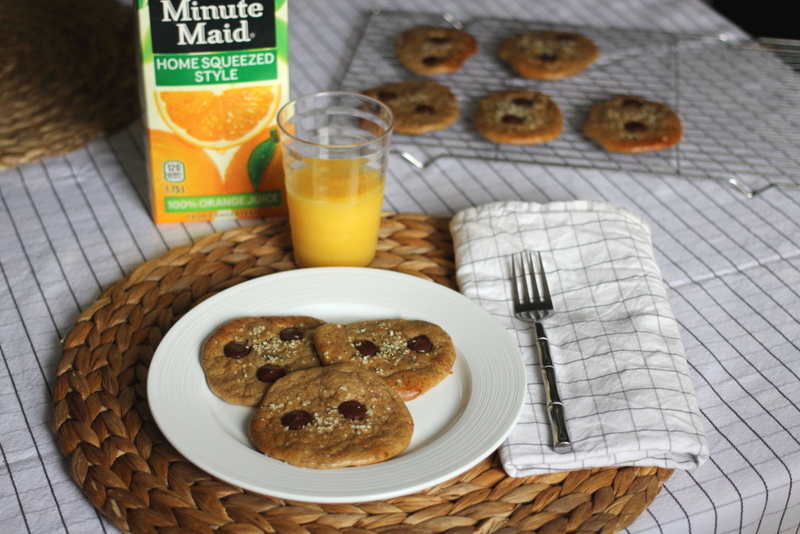 Today is Minute Maid Breakfast Day in Canada! The day represents a national initiative developed by Breakfast Club of Canada and Minute Maid to raise awareness of the importance of a well-balanced breakfast for students. 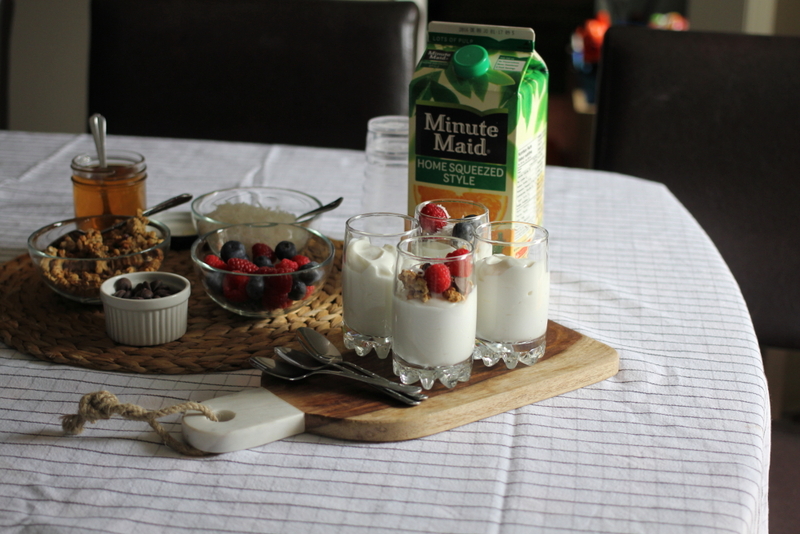 In the spirit of the day, I have teamed up with Minute Maid to develop 7 simple breakfast hacks so you can ensure your children go to school well-nourished and get the most out of their days. As a busy mother of two, it’s essential that I have a game plan in the morning so my kids can have a well-balanced breakfast – these hacks are my go-to recipes for bringing organization to any hectic morning. 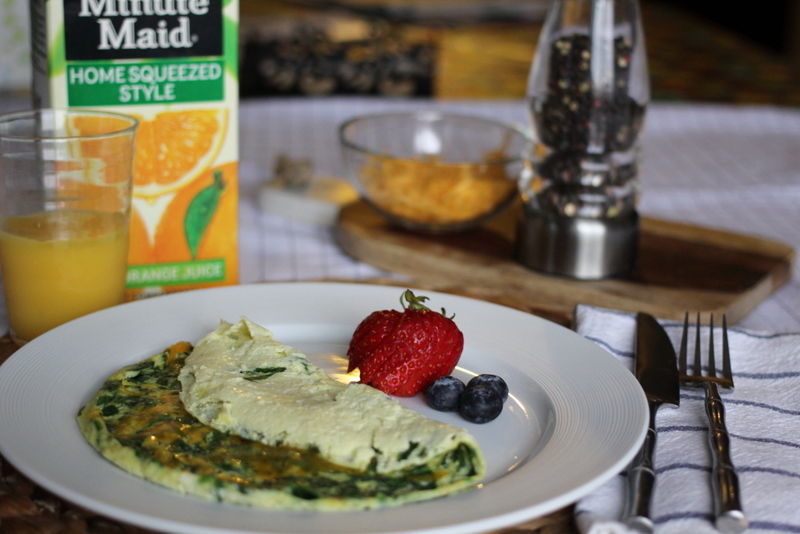 As another trick for the time-tapped, I pair my kids’ breakfasts with juice boxes. It’s a simple grab-and-go solution that is healthy and always a winner in my books. Just half a cup of Minute Maid 100% Orange or Apple Juice is a great way to get a serving of fruit into their day and an excellent source of vitamin C.
I hope that you enjoy these recipes and they make your mornings a little less chaotic. 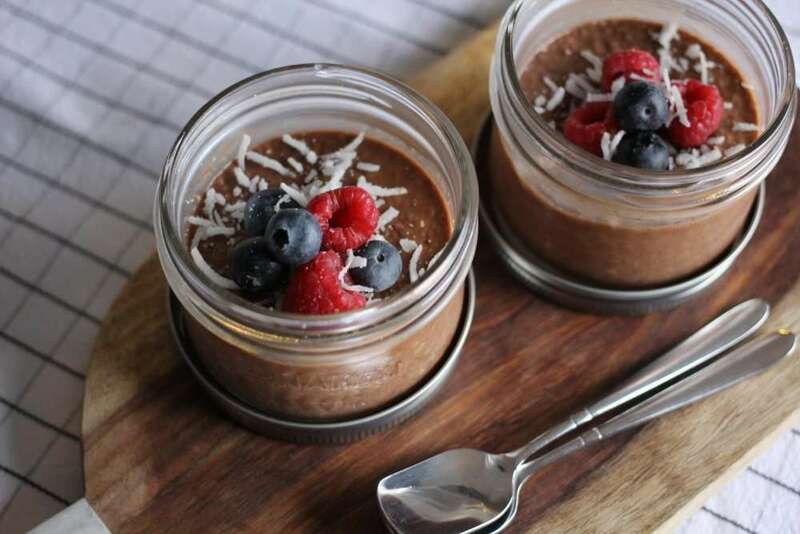 For the best result, make them in bulk so you have a supply on-hand for the week! Place 6 eggs into the muffin tin, one in each nook. Bake them in the oven at 350°F for about 25-30 minutes (depending on your oven). 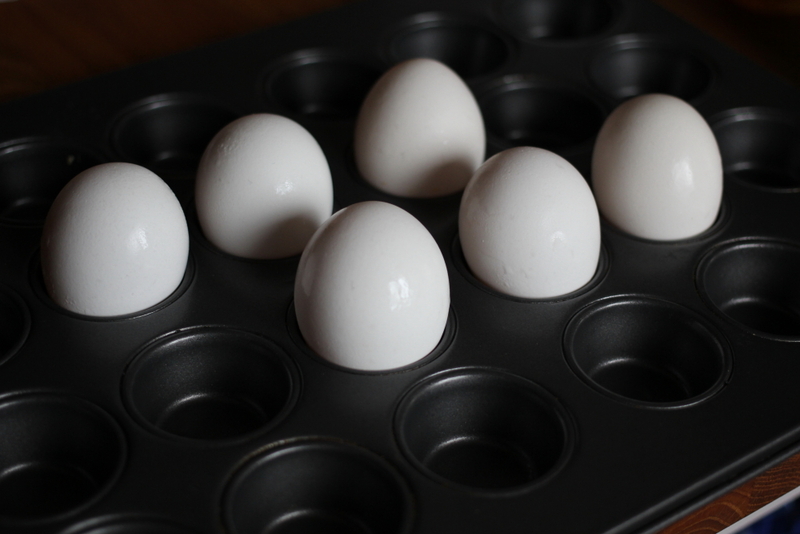 If you see brown spots formed on the shell of your eggs, not to worry because in the next step they will disappear. After they are cooked, prepare a large bowl of ice water. 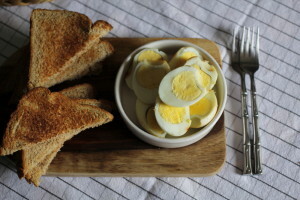 Use tongs and carefully put the eggs into the ice water (this stops the eggs from cooking more). Makes about 8-10, 2.5” pancakes. Add all ingredients up until chocolate chips in a blender. Process until ingredients are well blended. Scoop batter on to a parchment-lined baking sheet into round circles about 2.5” in diameter. Top with chocolate chips (or blueberries, if using) and a sprinkle of hemp hearts. Bake for 8-10 minutes on the middle oven rack, until the edges are slightly golden brown. Tip: If you want to freeze these for use another time, make sure you re-heat them in the oven or toaster oven as they will not stay together upright in a conventional toaster. Makes 4, ¾ cup servings. Separate among four small mason jars and place in the fridge overnight. Garnish with: 2 tbsp shredded cheese, salt, pepper, and any other herbs you choose to use. Microwave on high for 45 seconds to 1 minute; stir. Microwave until eggs are almost set, 45 seconds to 1 minute longer (microwaves may vary). Add the date paste to a medium pot on medium low heat and heat for about 3-5 minutes, until the paste becomes soft. Once the date paste is smooth and softened, add peanut butter and maple syrup. Stir constantly to combine and shut off the heat once the mixture is smooth and all the ingredients are evenly incorporated (about 1 minute). 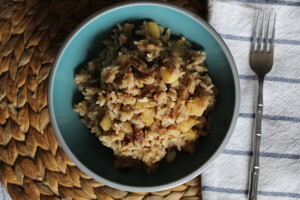 Pour the granola mixture into the parchment-lined prepared pan. Spread evenly and press down firmly using a flat spatula. Sprinkle remaining almonds and dried cranberries evenly and press down firmly again with spatula or your hands to flatten and bind the cranberries and almonds. 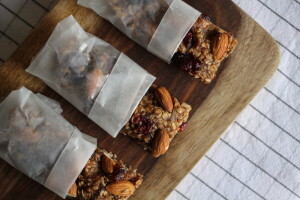 Individually wrap each bar in parchment paper or wax paper so they are easy to transport. Note: These bars are best enjoyed straight out of the fridge since they tend to soften up at room temperature. The bars will keep well in an airtight container in the refrigerator for up to 1 week or store in freezer for up to 1 month. Divide the yogurt among 4 small bowls or cups. Set out all of the toppings in separate bowls and have everyone prepare their own parfait.